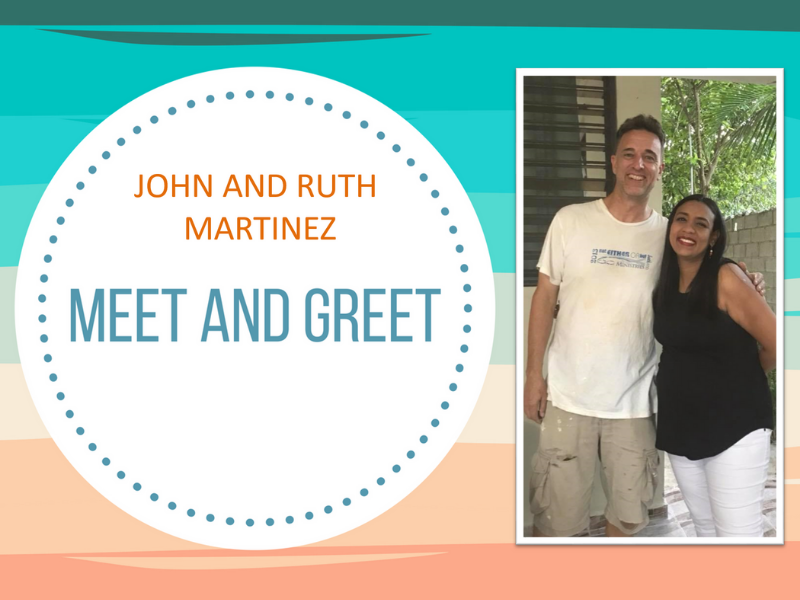 Everyone is invited to a casual meet and greet evening with John and Ruth Martinez. After being baptized at Meadowbrook, John was called to missions. John and Ruth serve together ministering to pastors, church planters, and other local leaders working with GO Ministries. John shares regularly in the thirty eight churches he serves in both countries of the Dominican Republic and Haiti.